I strongly believe that before one delves into the world of web design and development, one must first get to grips with the basics of the web architecture and have a general idea of where every piece of the web puzzle fits. So today I have decided to discuss Web proxies, gateways and routers. In computer networks, a proxy server is a server (a computer system or an application) that acts as an intermediary for requests from clients seeking resources from other servers. 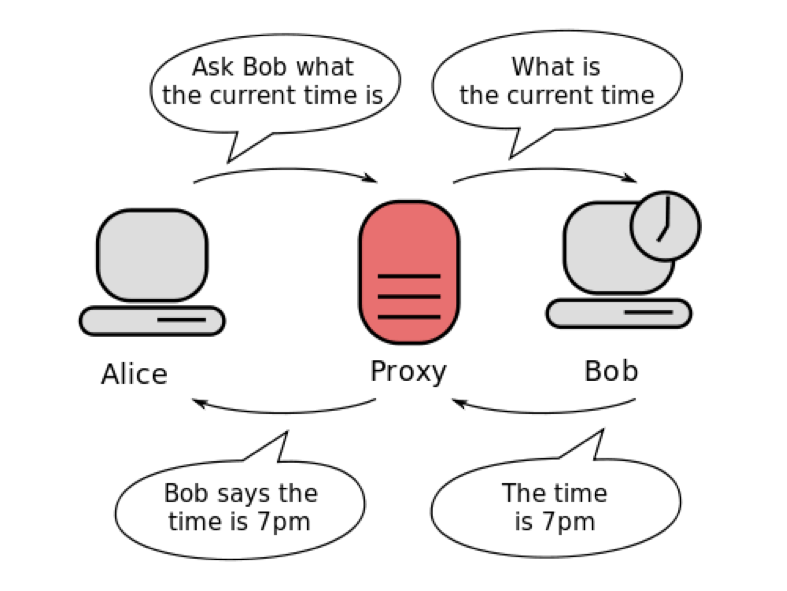 A client connects to the proxy server, requesting some service, such as a file, connection, web page, or other resource available from a different server and the proxy server evaluates the request as a way to simplify and control its complexity. Today, most proxies are web proxies, facilitating access to content on the World Wide Web. 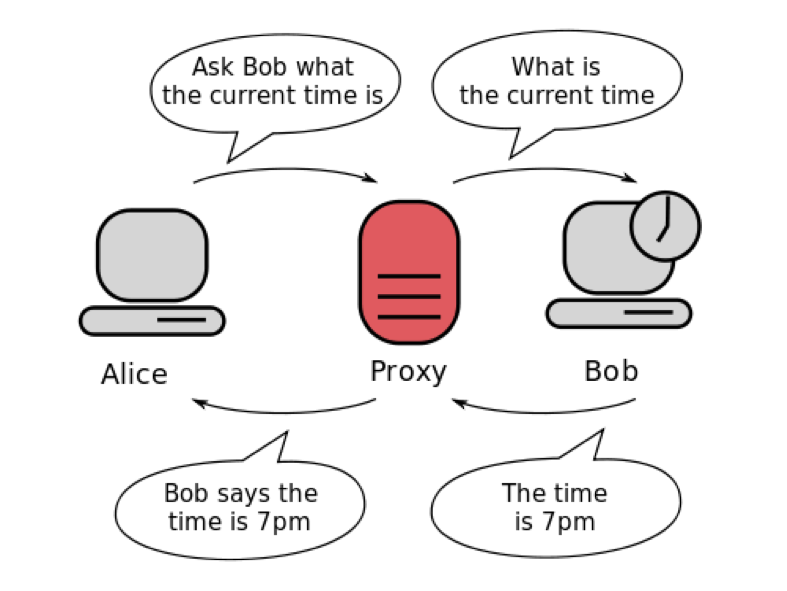 Here a proxy is used to intercept incoming and outgoing requests to see if it can fulfill the requests itself. If not, it then forwards the request to the real server. To prevent downloading the same content multiple times (and save bandwidth). To log / audit usage, e.g. to provide company employee Internet usage reporting. To bypass website restrictions at work. To allow the browser to make web requests to externally hosted content on behalf of a website when cross-domain restrictions (in place to protect websites from the likes of data theft) prohibit the browser from directly accessing the outside domains. A gateway is a network point that acts as an entrance to another network. On the Internet the node which is the stopping point can be a gateway or a host node. Gateways serve as the entry and exit point of a network; all data routed inward or outward must first pass through and communicate with the gateway in order to use routing paths. Generally, a router is configured to work as a gateway device in computer networks. The computers that control traffic within your company’s network or at your local Internet service provider (ISP) are gateway nodes. In most homes a gateway is the device provided by the Internet Service Provider that connects users to the Internet. In the network for an enterprise, a computer server acting as a gateway node is often also acting as a proxy server and a firewall server. A firewall is a system created to prevent unauthorized admission into a private network. A proxy server is located right between a client application such as a web browser and the real server. The proxy server sees if the client applications requests can be carried out by the real server. Usually a gateway is associated with a router. A router is a device or sometimes computer software that lets you know the next network data should be sent to next. A router can be connected to two or more networks at a time, it decides the next destination of the data based on it’s comprehension of the condition of the networks. A gateway is associated with a router because a router which uses headers and forwarding tables to figure out where packets or data is sent provides the path through which information is sent in and out a gateway. So a gateway is one of the many ways we can communicate over the World Wide Web. The gateway allows us to enter different networks on the Internet so we can transmit data back and forth. There’s also software available where you can be able to run several networks on a computer. As you have come to see by now having a gateway on your computer has it’s many benefits.